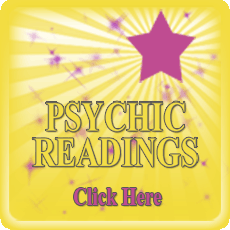 Psychics, Mediums, Astrology, Plus Tarot In The Stockport, Cheshire Region. 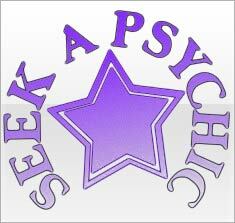 © 2019 - seekapsychic.co.uk - Find The Best Psychic For You! !